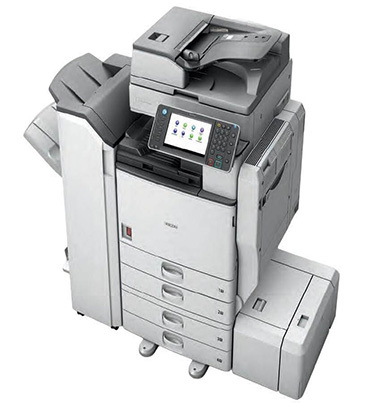 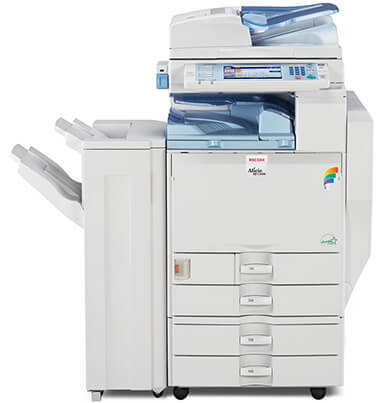 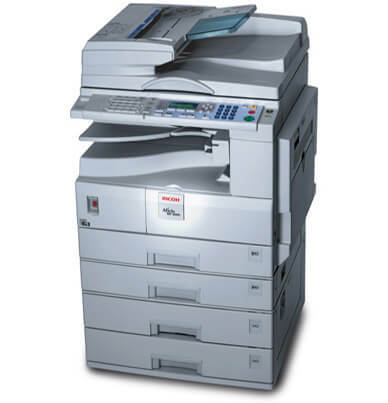 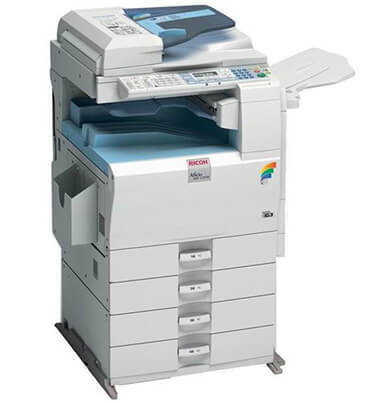 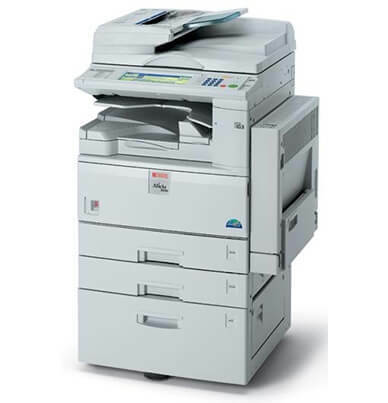 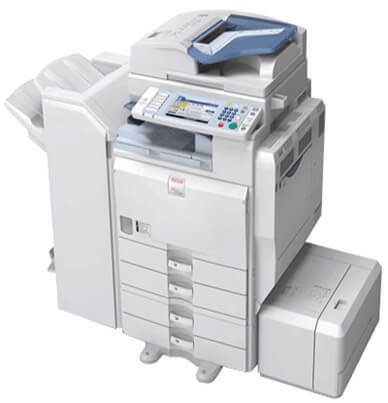 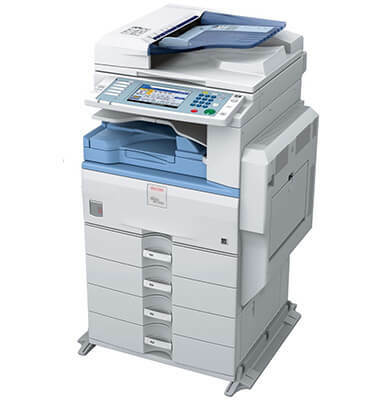 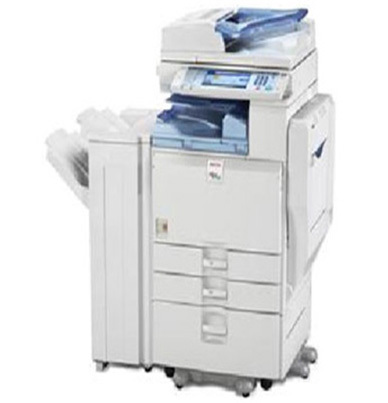 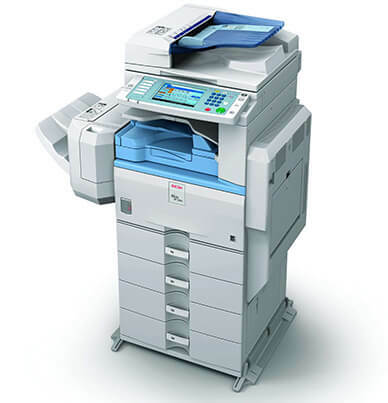 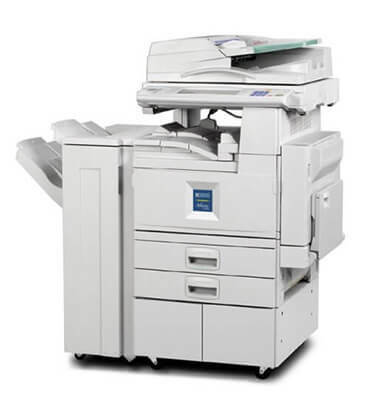 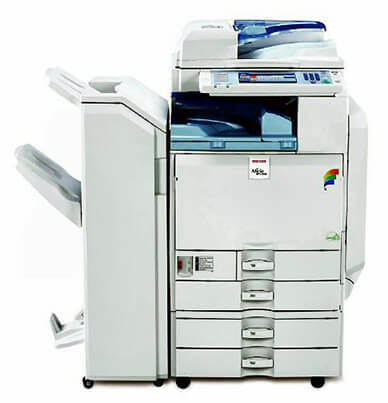 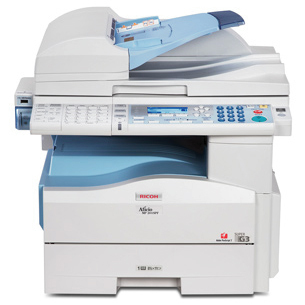 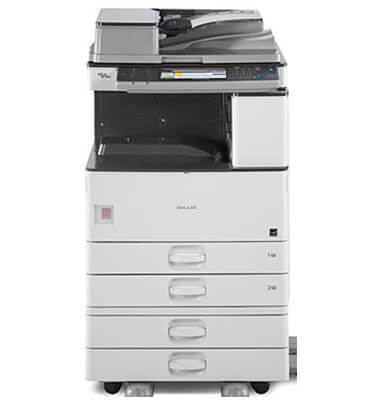 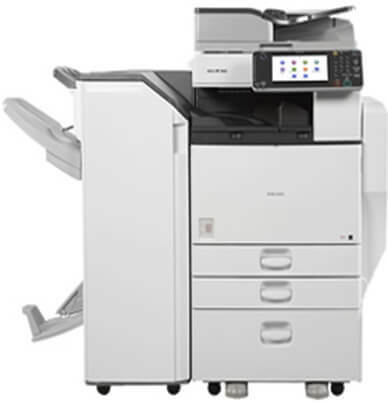 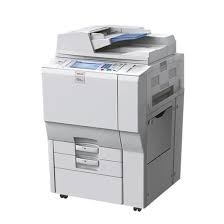 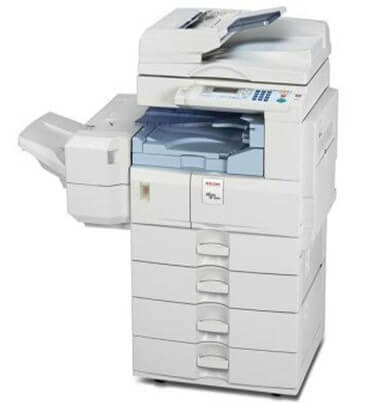 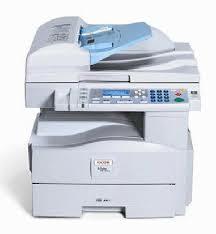 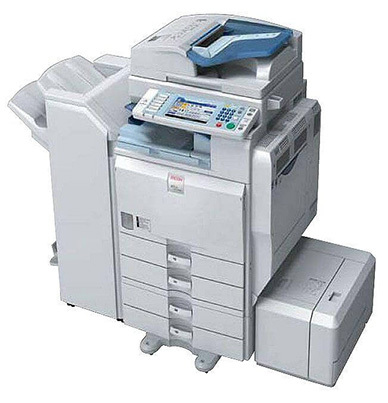 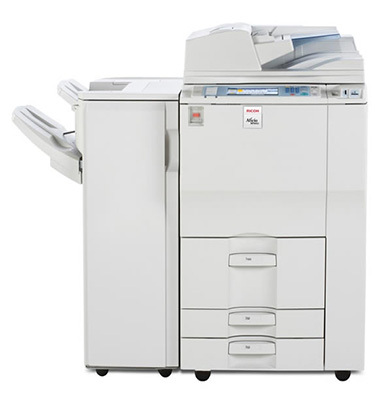 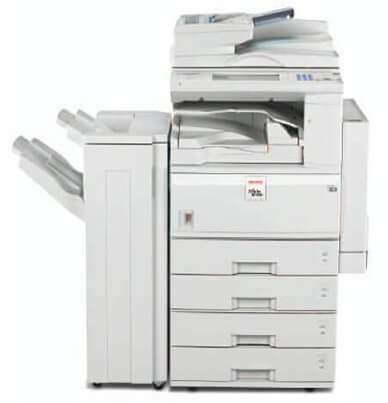 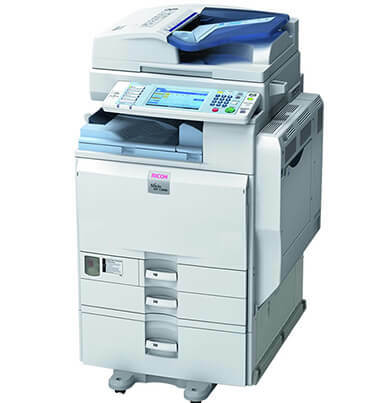 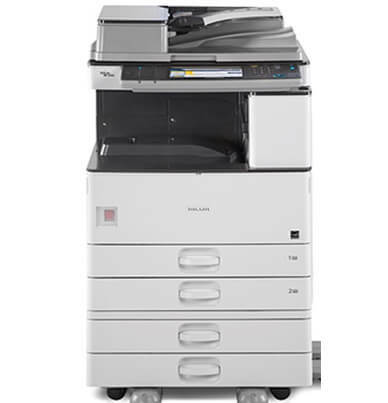 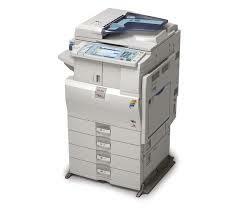 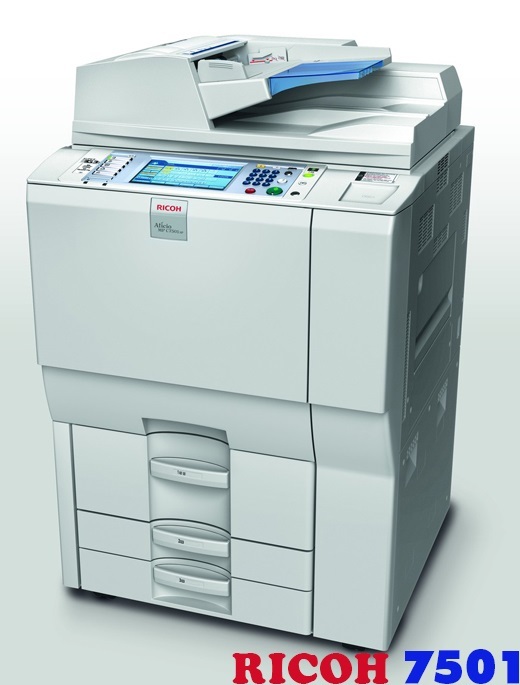 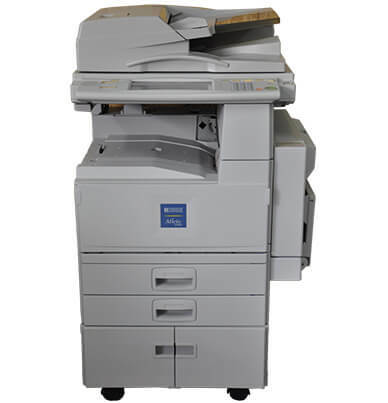 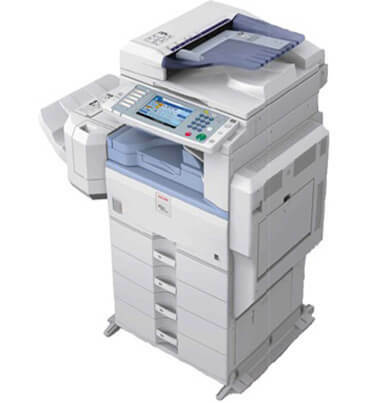 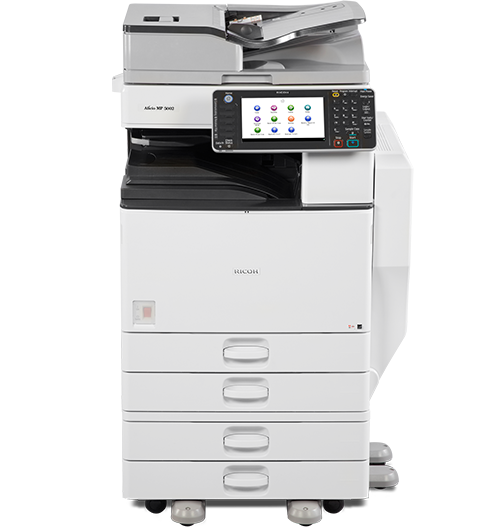 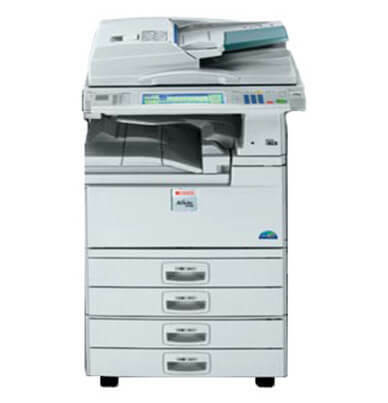 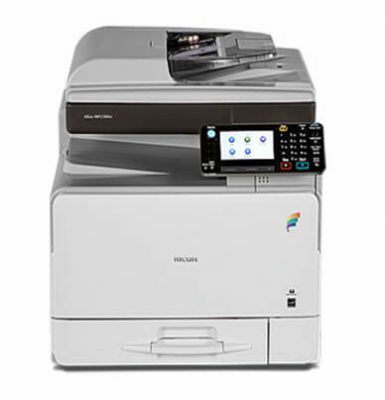 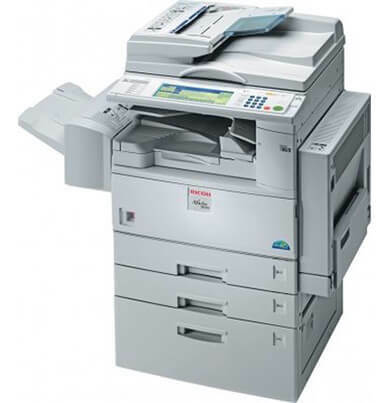 The Ricoh Aficio MP 4500 series is designed to meet the individual needs of small to mid-sized offices. 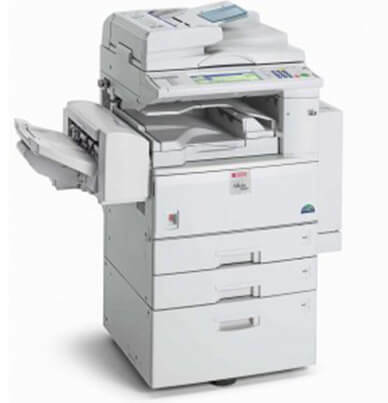 The model is available in multiple configurations (MP 4500 P, MP 4500 SP, MP 4500 SPF, and MP 4500 SPi). 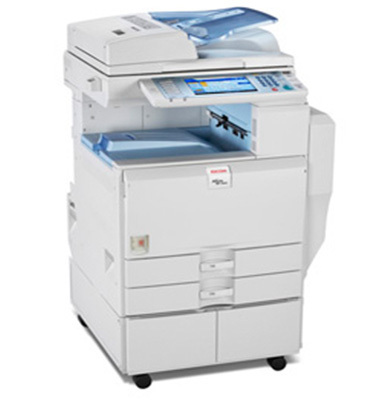 Users can choose the AFICIO MP 4500 configuration that best suits their needs. 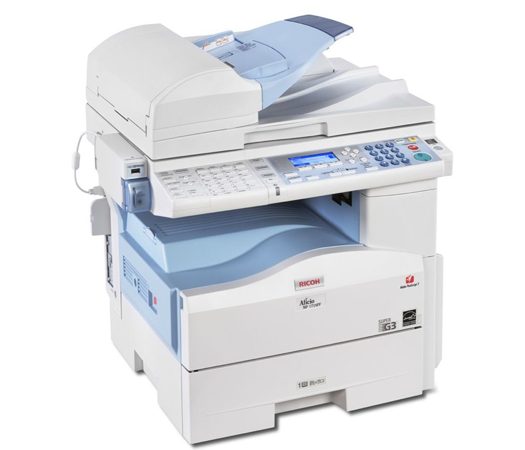 Documents are delivered at a speed of 45 pages-per-minute with a first print time of fewer than 3.6 seconds. 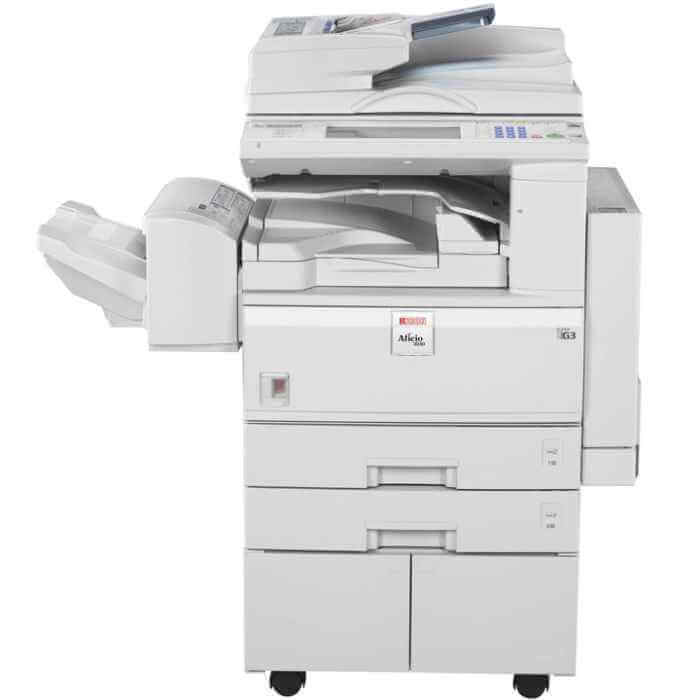 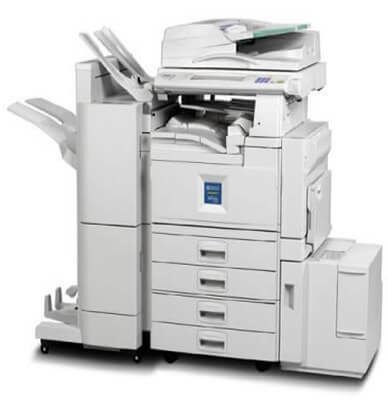 The AFICIO MP 4500 provides quality documents with a 600 x 600 dpi resolution. 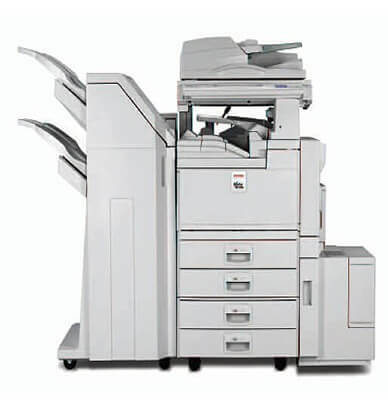 Users can customize the Aficio MP 4500 paper handling to best suit their needs, with a paper capacity ranging from 1,100 sheets up to 3,550 sheets and optional finishers. 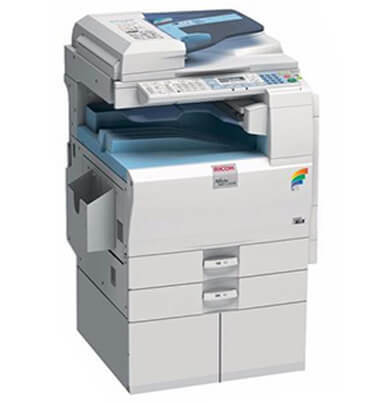 The genuine Ricoh MP 4500 toner cartridges are available in the Ricoh brand (480-0397) and the Precision Premium Compatible (884922). 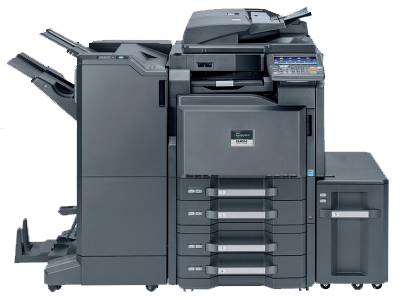 The AFICIO MP 4500 toner cartridge yields an estimated 30,000 pages with an average of 5% page coverage.